The ultimate smooth skin feeling: NIVEA Nourishing Body Milk. 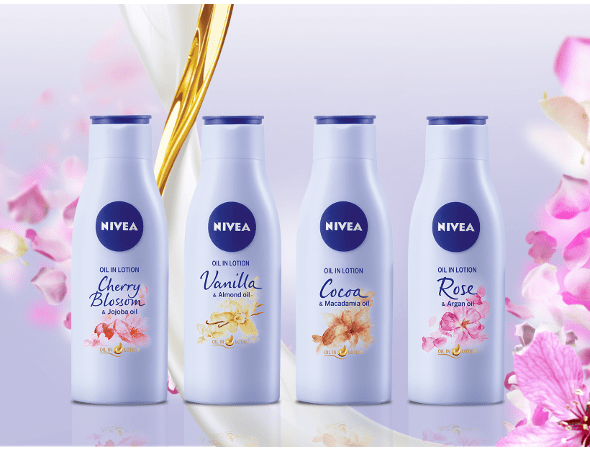 The patented NIVEA formula is using the knowledge, that our skin contains sufficient moisture in its deeper layers, that assures its fresh, healthy look. Unluckily with time and exposure to outside influences our skin often looses access to this innter moisture depot. 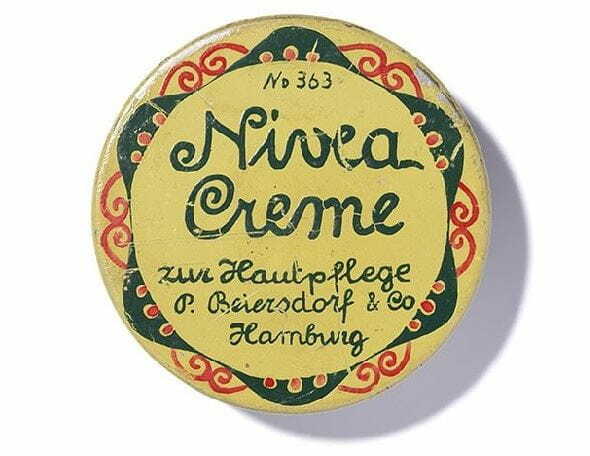 Inspired by natural skin processes NIVEA has developed an active, which reactivated the skin to use of htis source again.